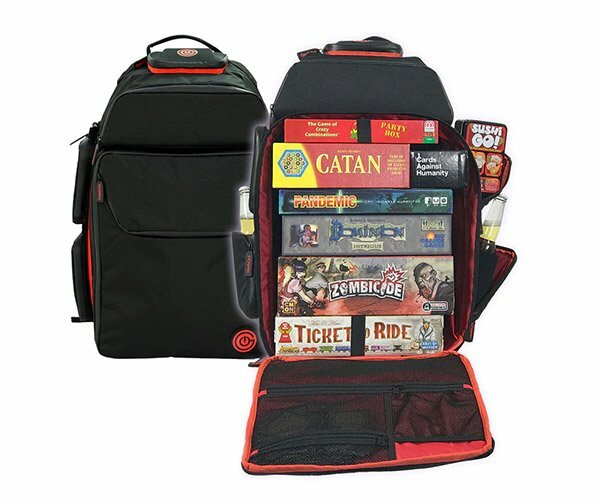 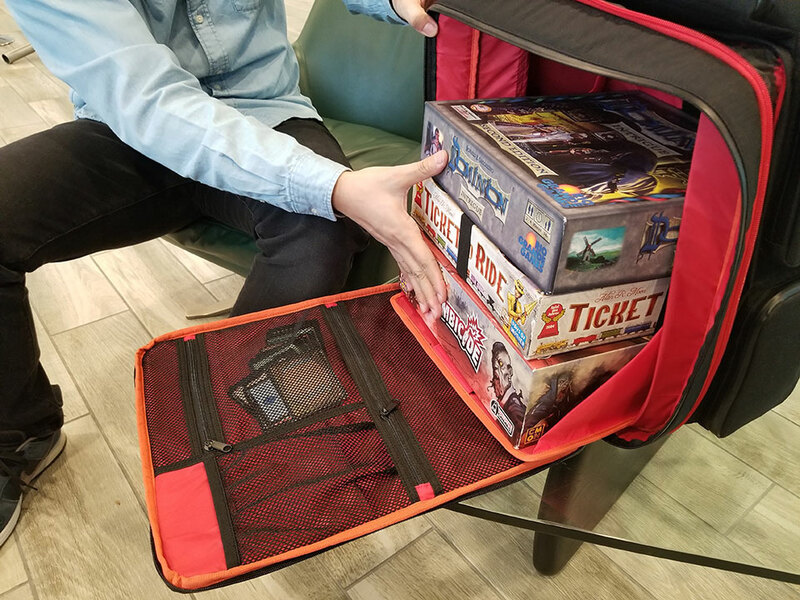 GeekOn!’s Board Game Backpack has an expandable main compartment that makes it easy to load board games, even several at once. 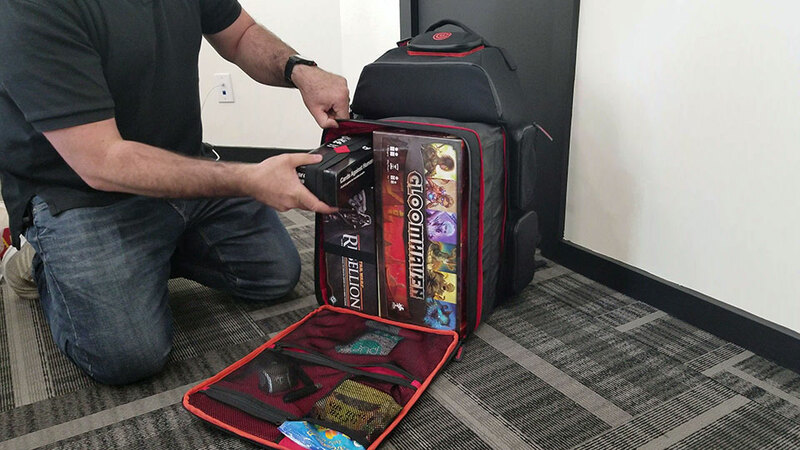 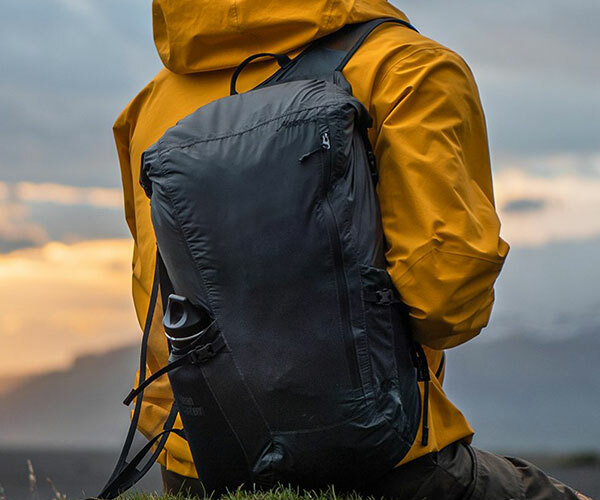 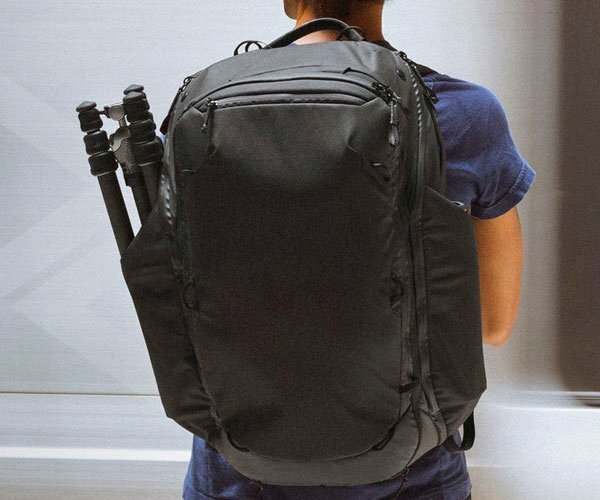 It’s also padded and waterproof and has a laptop compartment. 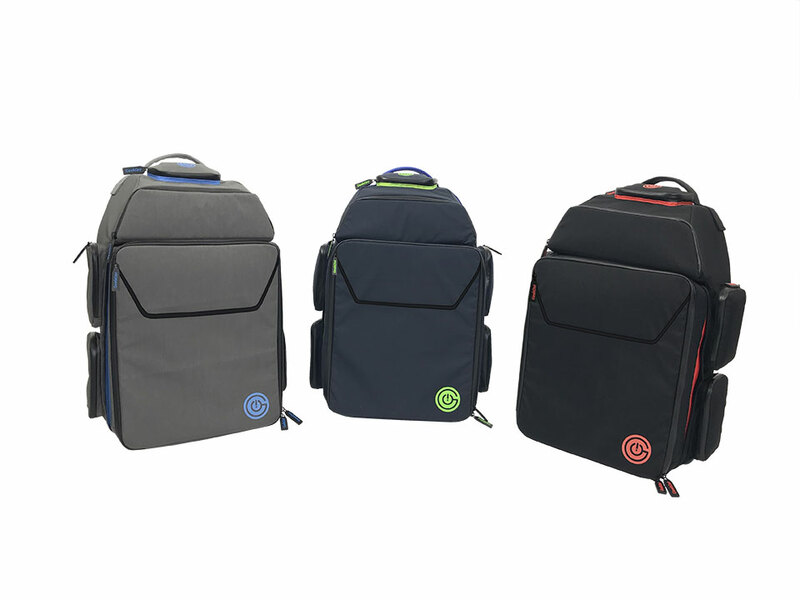 GeekOn! 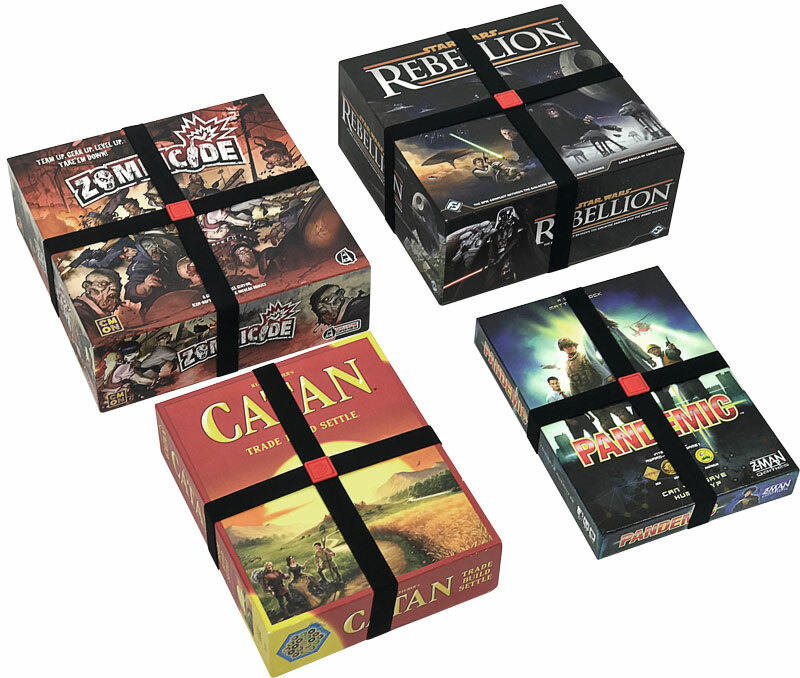 also offers optional elastic bands for board game boxes.